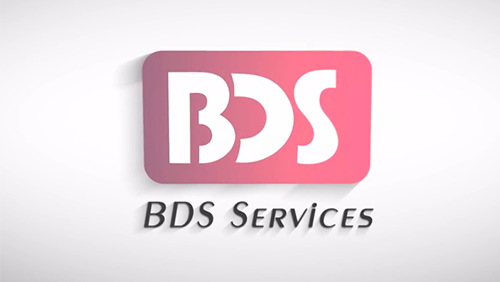 Founded in 2009, BDS Services Pvt. Ltd. takes this opportunity to tell about our company as a new entry in the Indian market. 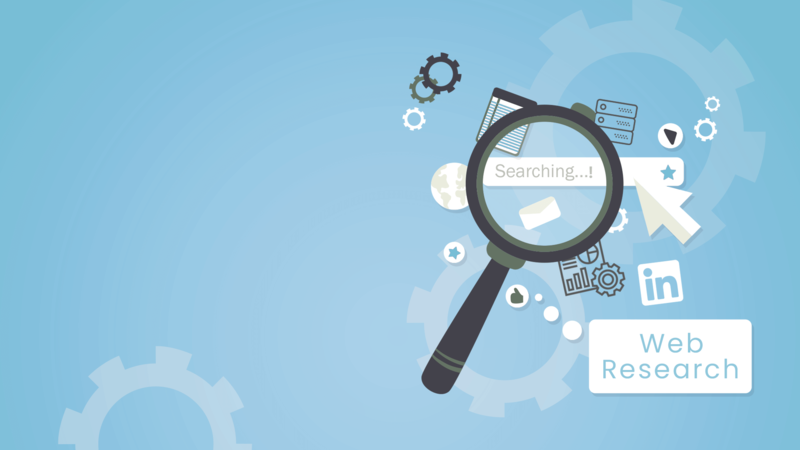 Our company specializes in database management and has become a renowned name in the Database Industry. Our head office is located at Mumbai and apart from that we have 2 branches in the UK & The Netherlands. We are proud to declare that we are ISO Certified Company in accordance with GDPR Compliance. As we are GDPR compliance business, we understand that Data is a precious currency in this new world. We show value to an individual’s privacy (beyond mere legal compliance), and are vigilant about how the data is used. 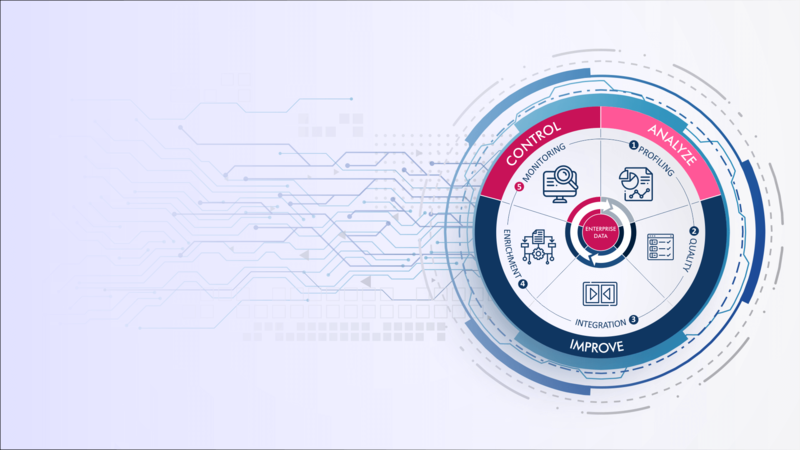 We love to design and implement new and revamped ways of managing customer data throughout its life cycle and in this way, we build immeasurable trust and retain more loyal customers. "Since We Started Working With BDS We Noticed An Improvement In Our Whole Process. Accurate Step Definition And Consequent Goal Achievement Were Enough To Know We Were In The Right Direction From The Beginning"
" When We Have Internally A Need For Verified Data, I Do Automatically Recommend BDS To My Colleagues. Why? Their Reliability And Speed Are Just Outstanding. Looking Forward To The Next Order!" "We Have Used BDS’s Services For A Number Of Years Now. They Have Always Provided An Excellent Service, Are Very Efficient And Are A Pleasure To Work With." "It’s Been A Pleasure Working With BDS Over The Last Few Years. Quality Is Great And Communication Easy. I’d Recommend Them To Anyone. Thank You."